Both Are Here - You Decide! My goodness! 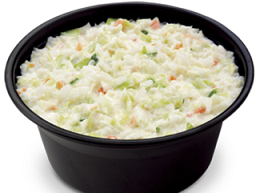 Chick-Fil-A-Coleslaw-Recipe is no longer being made by the popular restaurant chain as of January 2016! But I have the original Chick-Fil-A Coleslaw Recipe for you to try at home. Now you have it, too. 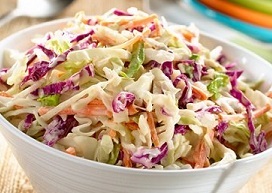 In fact, two real restaurant coleslaw recipes are on this page. Look them over. Make one of these recipes or, better yet, make some of both and let your family and guests decide which is best. It is great fun and has been my method of deciding on recipes for the restaurant for over 30 years. Preparation time: 15 minutes. Serves 4-6. Enjoy! 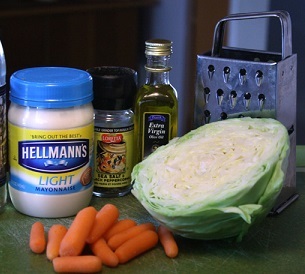 Note: I recommend you add the dressing to your coleslaw mix just before serving to avoid the slaw becoming soggy. Also the poppy seeds if using. Enjoy your Chick-Fil-A Coleslaw Recipe! 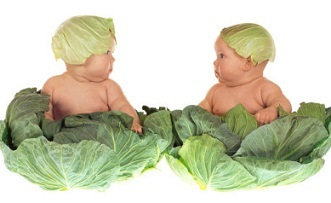 Enjoy both Real Restaurant Coleslaw Recipes and the company you share them with.